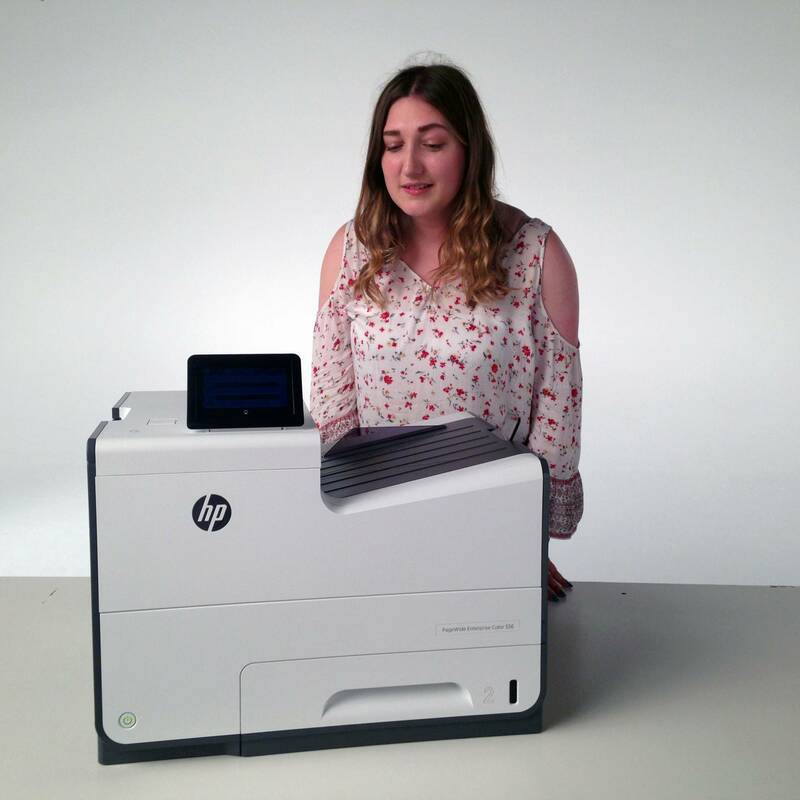 It seems like forever ago now but back in July I was 1 of 10 bloggers that took part in a secret challenge involving printers, filming and HP. I’d signed myself up for it without really knowing what it was BUT I do love a challenge and printing so didn’t think it could go too badly wrong. Waiting with the other bloggers, we chatted through some ideas on what we might be doing – obviously it was going to involve printing, but how!? I wondered if we would have to create something from photos, or maybe build some kind of structure from paper… maybe it would be a group challenge? Spoiler alert: I was wrong! 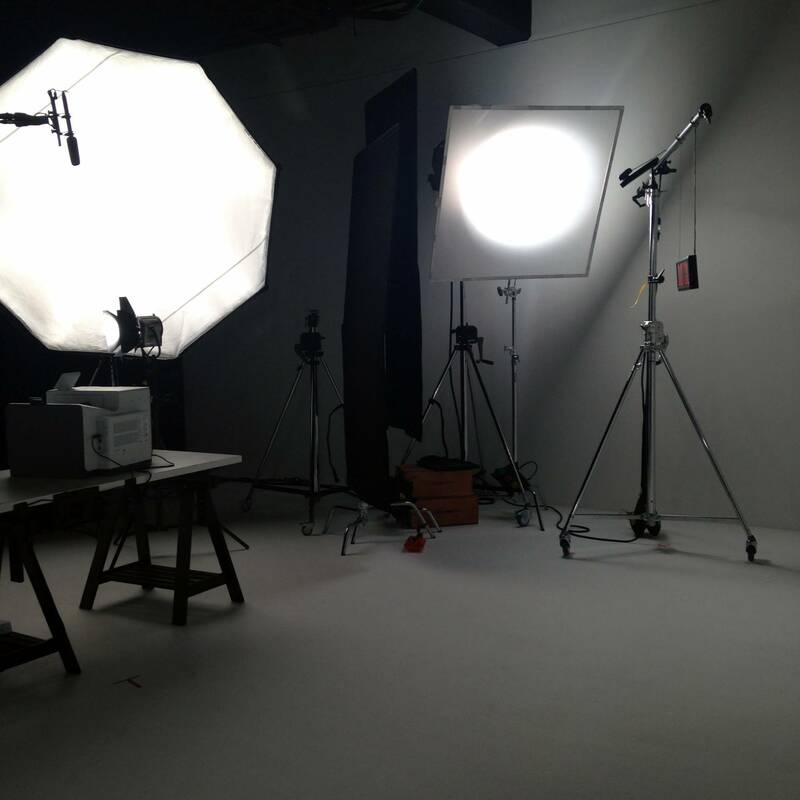 So you walk on set and quickly realise that you’re in a studio under lots of hot lights with people & cameras watching you and it’s a SUPER FAST printer. Maybe it’s not actually going to be that easy! It’s kinda a lot of pressure but also being pretty exciting at the same time. Let me share a few thoughts that passed through my mind: PLEASE don’t fall over. Am I going to say something stupid? What if I freeze? Will I remember anything? What if I go home empty handed? … that would be pretty embarrassing, hey? 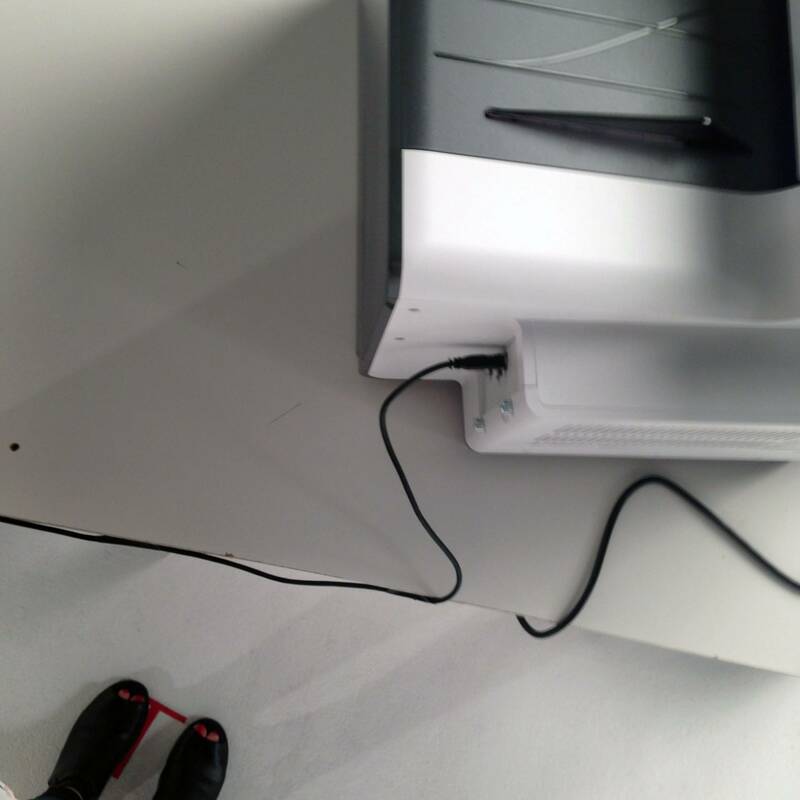 Is that the fastest printer you’ve seen or what? 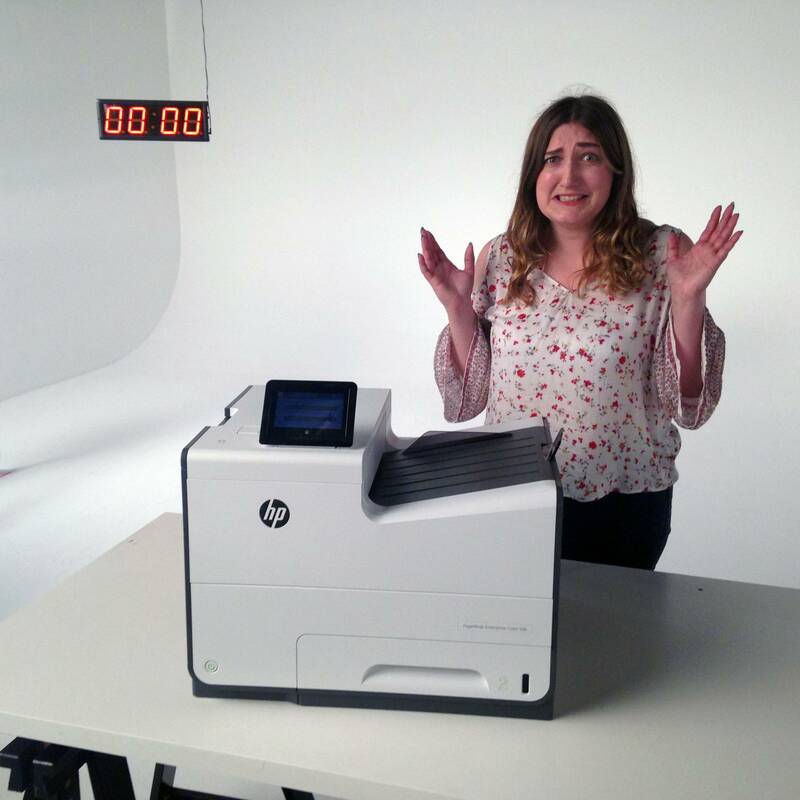 The HP Page Wide printer can print 75 pages per minute – that’s more than a page a second so this was no easy challenge! As you can probably tell, this isn’t really a printer that you’d have just sitting on your desk to print your train tickets/homework on. It’s bigger, faster and a lot more powerful than your usual printer and so is more ideal for small businesses. 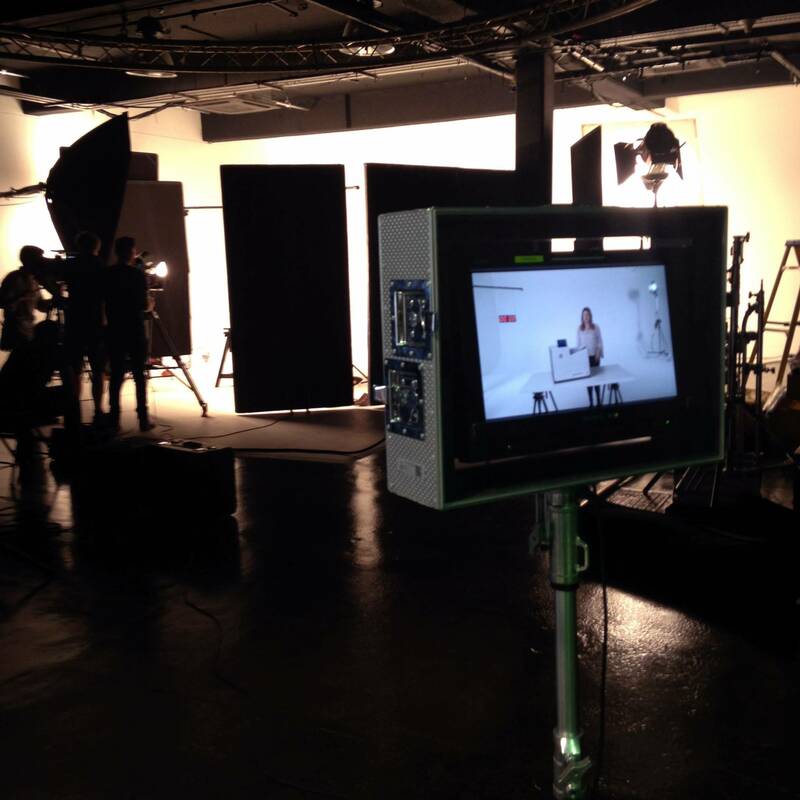 Hope you enjoyed a little behind the scenes look at what it’s like to film a challenge video. It was lovely to meet some other bloggers and share the experience together – I feel like we really bonded over our unknown fate ha. What did you think to the challenge videos? Do you think YOU would’ve done any better? This post is in collaboration with HP to share my filming experience, but as always all opinions are 100% my own.